I was finally able to record this podcast episode without getting enraged at the topic. 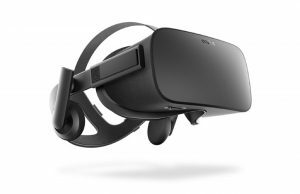 Lines are being drawn in the sand with talks of “Rift vs. Vive”, and I wanted to address this rationally and give my thoughts. 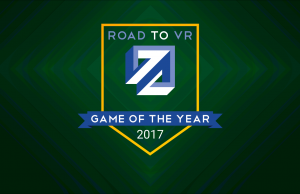 When I originally recorded this episode a few weeks ago, I had just spent a few hours reading the /r/oculus subreddit and trying to figure out what happened to our nice little community. I recorded an angry podcast that I don’t think anyone would have appreciated, and decided to not release it. The schism that separated Rift and Vive fans seemed to prevent any level of productive or helpful conversations from occurring. On top of that, the “Launch” and shipping debacles with both products only further fanned the flames on both sides. Today, with a calm and centered voice, I have recorded this episode again. The purpose of this podcast is to express my own personal opinion on how we should move forward as a community. 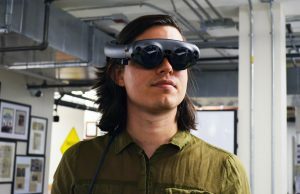 Just as I did when Facebook announced their acquisition of Oculus, I try to look at it all objectively, and share a levelheaded approach to the situation. Some folks may disagree with me, and I encourage you to provide feedback. In my opinion, healthy conversation is much better than fanboy rants. Having been around for A While, I feel like I’ve seen this before. 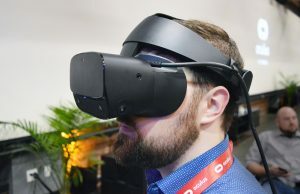 Where we’re going with VR headsets reminds of the old days of home computing, before IBM and Microsoft waded in and stomped the rest of the industry out of existence. We had Apple, Atari, Commodore, Texas Instruments, Tandy, Sinclair, etc. The flame wars were epic. In particular, words can hardly encompass the antipathy between Atari and Commodore partisans — even though both systems were, objectively, not all that different. It’s as though the more similar two systems were, the more intense the rivalry between them. The current pre-order shipping madness reminds me of the disastrous release of the Coleco Adam. I remember the incredible hype and anticipation, and the waiting and waiting, and getting no clear word from Coleco, and mobs with torches and pitchforks marching on Coleco HQ (OK, maybe I only dreamed that part), and eventually I gave up and got a brand new just-released Atari 800XL system — which turned out to be an enormously wise decision, even though “supply shortages” forced me to get the CPU from Sears and the disk drive from Wards! So, the whole situation in those days was ridiculous. It was madness. And yet, I actually look back on that time with some nostalgia, as compared with what followed after. Anarchy and tribalism is better than living under an Evil Empire. 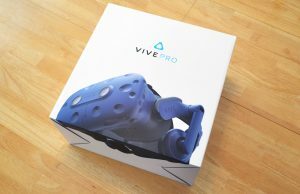 Incidentally, I didn’t order my Vive until a couple of hours after pre-orders went live. I had an appointment with my eye doctor that day, and I didn’t think I would appreciate the Vive nearly as much if I only had one working eye when I got it. AFAIK it’s still supposed to ship this month, though. I guess my biggest gripe with the podcast is that while you challenge your listeners to weigh the pluses and minuses, and choose the headset that is best for them. But, you never say the headset that is best for you, or which one you prefer. It is alright to have a favorite. It doesn’t mean you hate the other headsets, or that you don’t reserve the right to change which headset is your favorite one week from now. 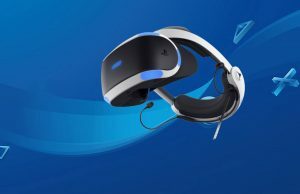 Us waiting on pre-orders (both Rift and Vive here personally), are trying to scrounge any opinions we can from the few that have gotten to try out both in their homes. I, personally felt like it was a bit of a cop out. 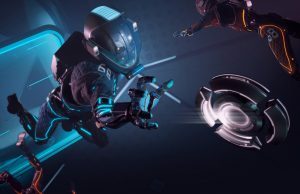 It seemed like you wanted to say you are enjoying the Vive more than the Rift currently (based on your Hover Junkers comment), but you didn’t want to add any more fuel to the fire that you are obviously trying to put out. 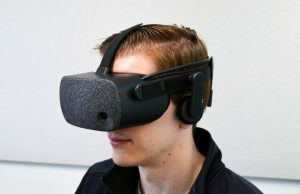 Honestly, I just got my Gear VR this week, and when people say “Vive, Rift, Gear VR….they’re all good, I’m not going to choose one over the other”, it scares the heck out of me. 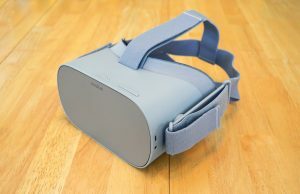 If the Rift and Vive don’t offer a more compelling experience than the Gear VR, then I’m going to be sorely disappointed. 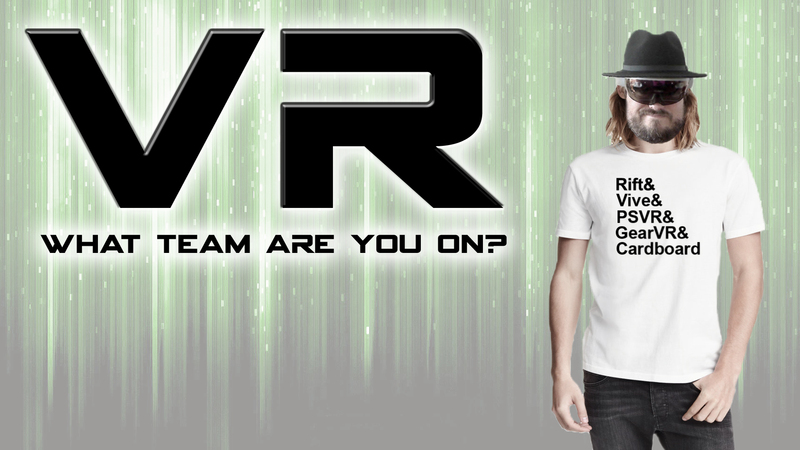 Because for me, the Gear VR is a fun little thing that I don’t care to use on a daily basis. I don’t feel like I HAVE to use it. I don’t think about it while I’m at work. I wouldn’t pay $500 and $700 for it. That is a good observation. I do not officially choose one over the other because I enjoy them both equally. I actually feel that I NEED all of them, to get each one’s unique experience. If that still sounds like a cop out, then I apologize, but I’m so far into it right now that I would feel incomplete if I didnt have them all. For people who can’t afford that option, then decide which one you want by trying them all and deciding for yourself. Thanks for the response, and not taking offense to a little criticism. I’ve really enjoyed the blog and the podcasts thus far. Unfortunately, I pre-ordered an Oculus PC bundle. 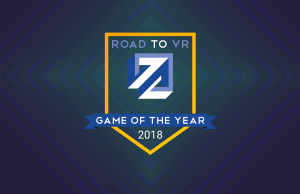 So, a $500 headset is holding up a $1000+ PC, which doesn’t seem right, especially since computers decline in value so quickly. I’ve heard no mention about them splitting up shipping and sending the PCs separately, so we don’t have to wait. 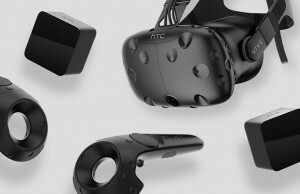 I tend to wonder if there was no such thing as the Vive, if the Rift launch would have come at a later date (and vice-versa). 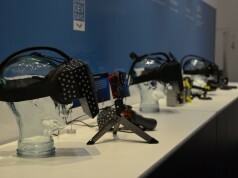 Also, I tend to wonder if the Rift reviews and Vive reviews would have been stronger, if the other headset didn’t exist. 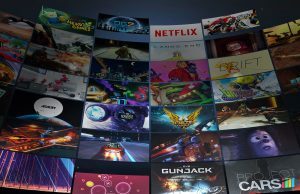 It seems everyone wants to doc a point or 2 because Rift doesn’t have room-scale and touch controllers. 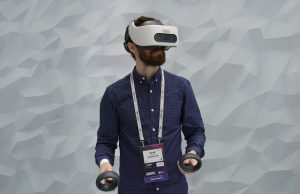 But, if there was no Vive, people would look at the upcoming touch controllers as a positive, instead of the lack of touch controllers at launch as a negative. Same thing with the Vive. 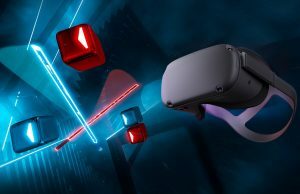 If Rift didn’t come out, would people be docking a point from the Vive because it isn’t ergonomic enough? 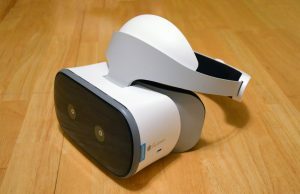 Unfortunately (or fortunately) we have 2 solid VR headsets launched at the same time, and while they both shine, they both also tend to point out what the other lacks. The other side of the FOV argument is that none of them have a five star, two thumbs up fov. 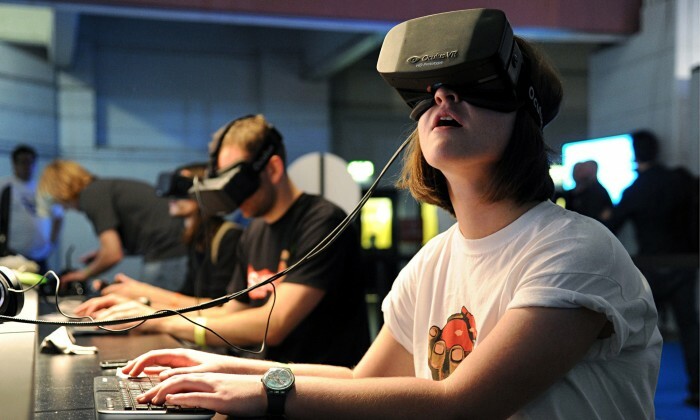 They all have adequate fov for first generation VR. Future generations must and probably will improve until it is all encompassing fov. platform it creates sides of us and them. critical to their own personal investment. ‘Team’? What team you… morons?? Pepsi vs Cola, MAC vc PC, AMD vs Nvidia – all carefully designed ‘wars’ for free promotion of products.